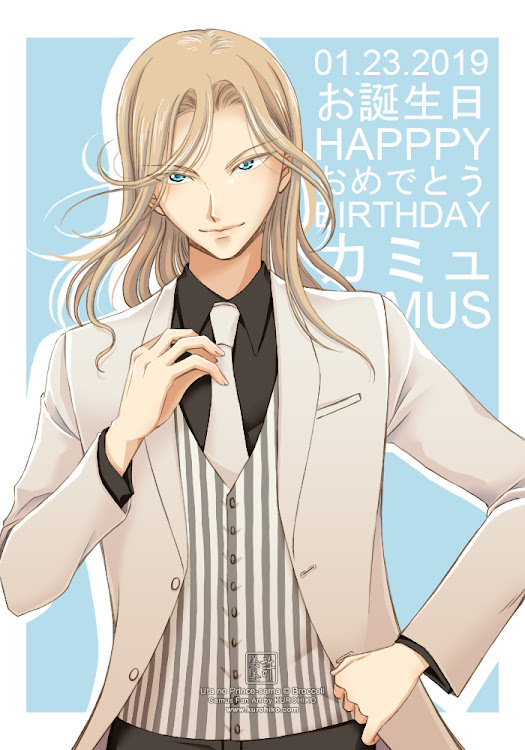 黑火子 ~Kurohiko: Happy Birthday, Camus! Happy birthday, you majestic piece of... sugarcane! 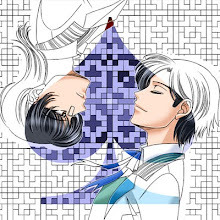 (≧∀≦*) While I will never understand why your fans love being called "peasants", I must admit, you captivated me first among all of the members of Quartet Night. There is a prince-ly air about you that commands absolute attention, and I hope I was able to show that in this fan art.